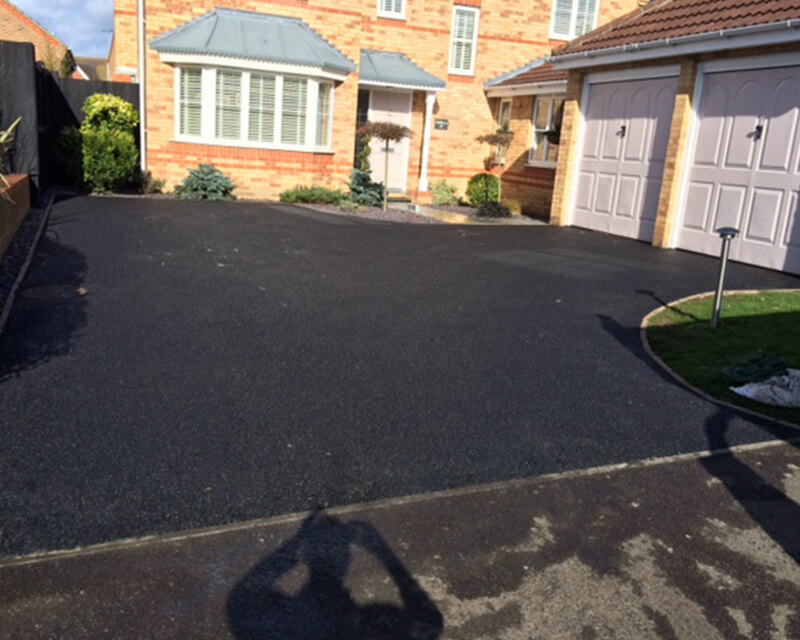 If you're looking for driveway experts to complete your property, look no further than A and A Elliott, a second generation family business based in Wickford. We keep our prices affordable for your benefit and provide a bespoke service to complement your home. 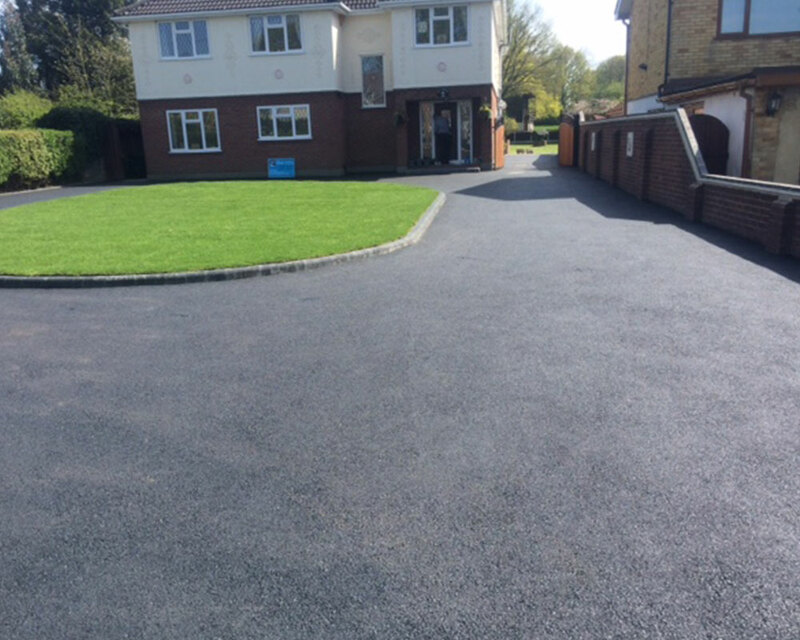 Our driveway experts specialise in installing a range of different tarmac products in a number of different designs and layouts. Our team can work to your design ideas or you can leave the design work to us and we can create a great look for your driveway. We specialise in brick edging, driveways and driveway laying and have years of knowledge and experience to draw on. Neaten up your garden with one of our professional designs in the Wickford area, we always deliver the highest standards of quality possible and have many satisfied customers. 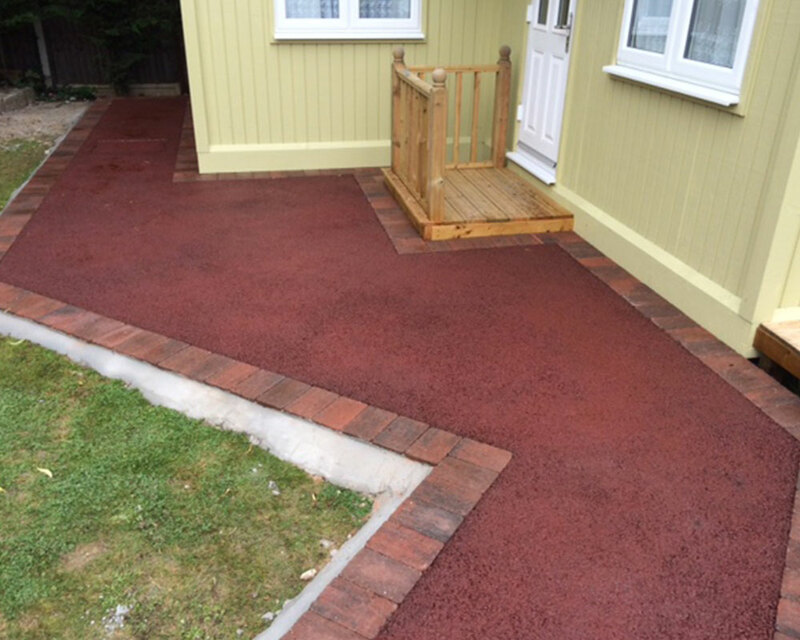 If you are interested in a new driveway to replace an old one or just to change the look of your property or improve access to your home we can help out. Our professional and friendly team will be more than happy to provide you with a quote and carry out the work on your driveway to the best standards. Contact Us today to find out more. Recently had our drive done and delighted with result, in fact 2 complete strangers knocked at our door asking for details of firm that had done such a good job.